Big Baller Brand came at us all quickly, ferociously and, quite honestly, annoyingly. Well, good things come to those who wait. And for those of us that have been waiting for the BBB downfall, we may soon have our moment. Folks who ordered the $200 Zo2.19 shoe back in October have been notified that the shipment has been pushed back from "early 2019" to May 1. To find out how we got here, it all starts with LaVar Ball. His over-the-top interviews on mainstream media certainly rubbed people the wrong way, and the comment about BBB not necessarily being driven towards women immediately eliminated a group of potential buyers. Big Baller Brand just notified customers that placed $200 Zo2.19 pre-orders back in October that the shipment date has been pushed back from “early 2019” to May 1. 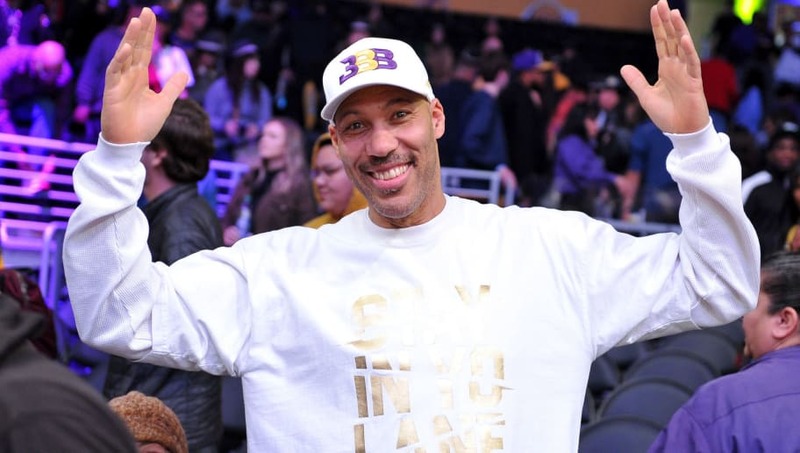 His sons, mainly Los Angeles Lakers point guard Lonzo Ball, have failed to live up to the hype their father brashly laid out for the world to see. Lonzo has had two injury-riddled seasons thus far in Los Angeles and currently finds himself on the trade block as LeBron James tries to get a new superstar to be his sidekick. The other brothers, LaMelo and LiAngelo Ball, have both failed to make a dent in the public eye. Granted, LaMelo is putting up ridiculous points in various games he plays in, but not being in a major college program has hurt him tremendously. All in all, I think we all saw this day coming. While it's not officially over, the end appears near.